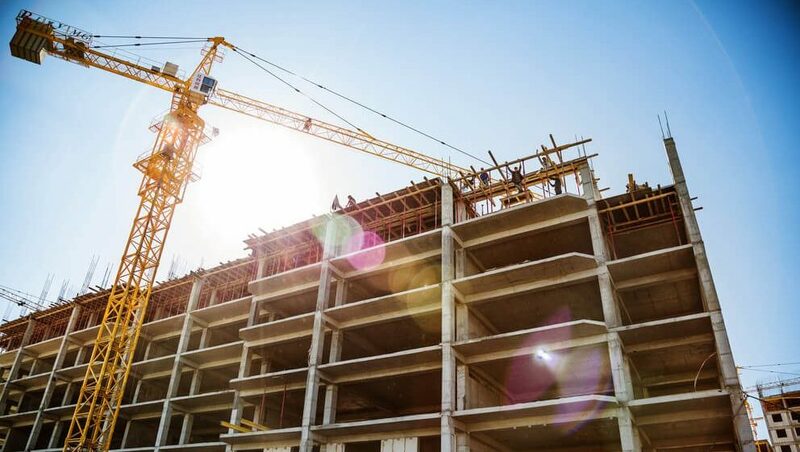 More than 333,000 apartment units are under construction in the U.S. today, and more are being delivered right now than in the last 30-plus years. About 60% of recent deliveries are concentrated in 15 local markets. 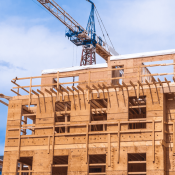 In those markets with high amounts of multifamily construction – places like Los Angeles, Chicago, Washington, DC and Denver – competition can be fierce among properties in lease-up. 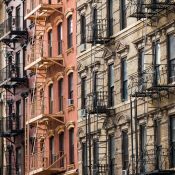 Concessions, which predominantly come in the form of free rent, entice potential renters to sign leases. 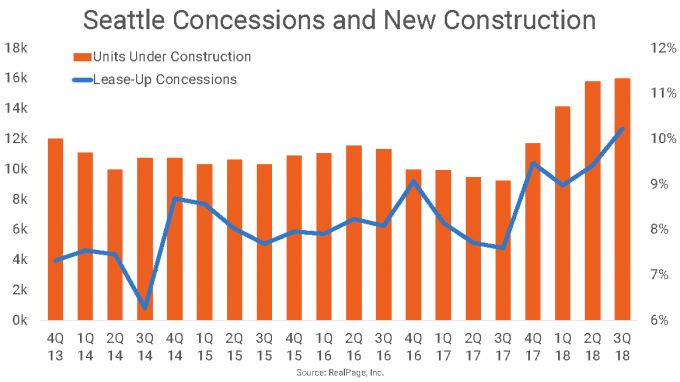 Although concessions have become a less common practice for stabilized properties nationwide, we see a clear correlation that markets with the highest amounts of construction also have higher levels of concessions at newly built properties. 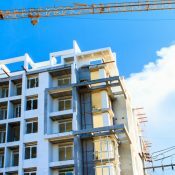 In 3rd quarter 2018, the 15 high-development markets averaged a concessions offering of 9.6% of asking rent, or about six weeks free. As of September, the markets with the highest concessions values for lease-up properties are Houston, Dallas, Atlanta, Seattle and Charlotte. Houston, which offered the deepest discounts as of 3rd quarter 2018, hasn’t followed a typical pattern in terms of concessions recently. 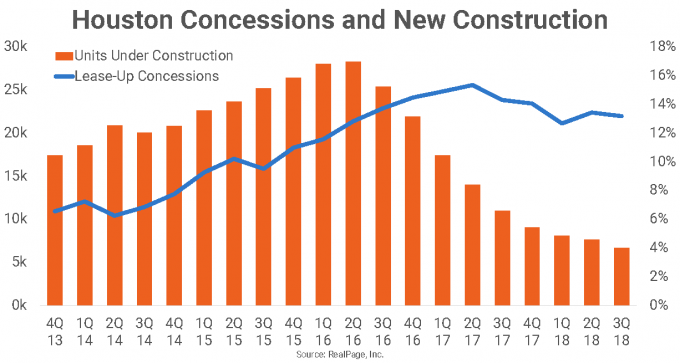 Until about mid-2016, concessions rose at approximately the same rate of new construction. The value of concessions discounts doubled from 6.5% in 4th quarter 2013 to 12.8% in 2nd quarter 2016, while the construction pipeline increased from about 17,000 units to 28,000 units and the oil-and-gas dependent local economy faltered. Since then, the pipeline has cooled significantly, and currently stands at less than 7,000 units. However, concessions have continued to rise, despite improvement in the local economy. 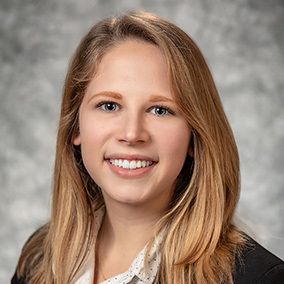 The continued prevalence of rent discounts suggests that Houston renters have come to expect them when shopping for a new apartment and multifamily owners feel the need to offer free rent to compete. 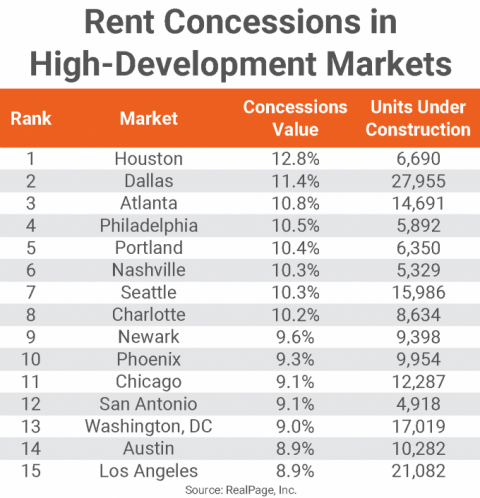 In Dallas, which has more apartments under construction than anywhere else in the country, concessions in lease-up properties stand at 11.4%, about double what is seen in stabilized properties. 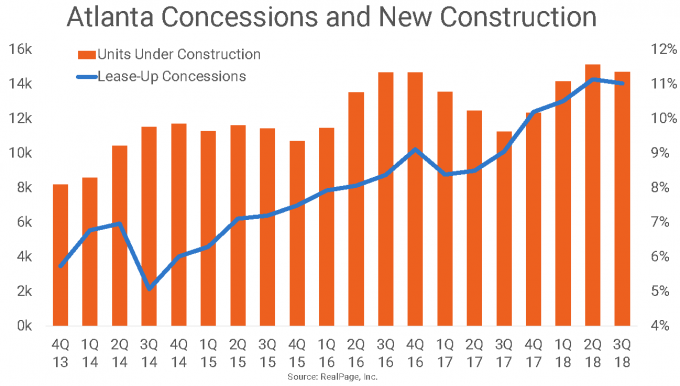 Lease-up concessions are also growing as the pipeline expands. 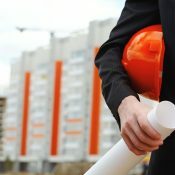 Since 4th quarter 2013, both the number of units under construction and the value of lease-up concessions have approximately doubled in the Dallas metro. A similar phenomenon is happening in Atlanta. Coming out of 4th quarter 2013, Atlanta had about 8,000 units under construction, and lease-up concessions hovered around 5.7%. 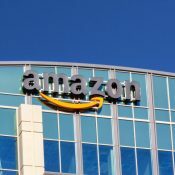 Today, Atlanta’s has a pipeline of about 15,000 units and lease-up concessions average 11% in 3rd quarter 2018. That concession rate is more than twice what stabilized properties offer on average. While Seattle’s lease-up concessions have been a little more volatile over the last five years, they still approximately mirror the market’s pipeline. In the first nine months of 2017, lease-up concessions had been averaging 7.8%. 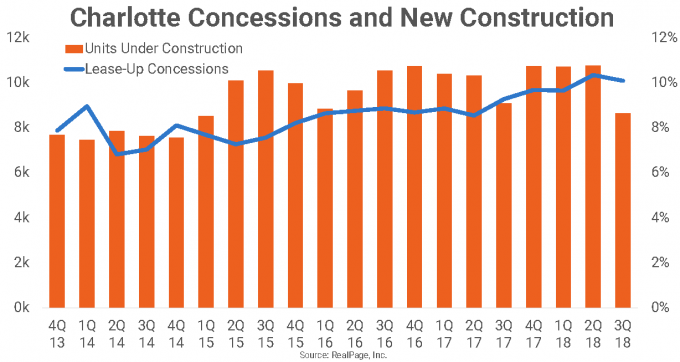 In October of that year, concessions values jumped to 9.7%, coinciding with a 2,500-unit increase in the under-construction volume. Charlotte’s pipeline has stayed consistently full, fluctuating from about 7,500 units in early 2014 to just under 11,000 units in 2nd quarter 2018. In the second half of 2018, the pipeline is emptying somewhat, to stand at 8,634 units today. Throughout that time, concessions have also risen from a low of 6.8% in 2014 to over 10% a quarter ago. Just as the amount of units under construction has cooled since last quarter, so have concessions. 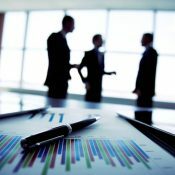 It’s important to note that concessions strategies can look unique per market, submarket, product class and even property at various times because operators’ concessions strategies can differ. Some operators may choose to offer free rent either in response to market conditions or in anticipation of them. In reactive concessions, an operator may use concessions to boost sluggish leasing and fill a property more quickly. In proactive concessions, an operator may offer free rent to drum up awareness about a property or to differentiate it from similar product. 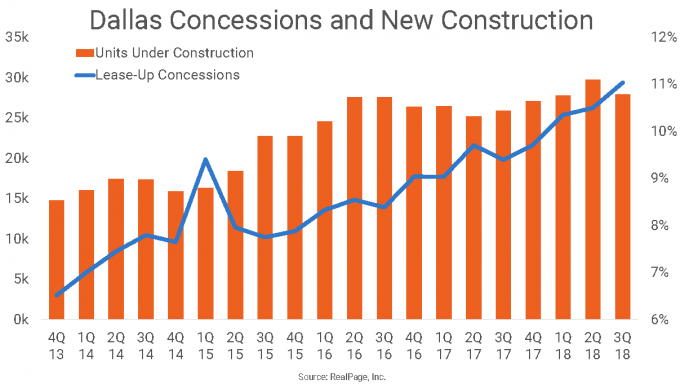 In either situation, lease-up concessions tend to tick up with construction in high-development markets.